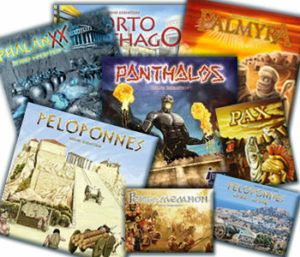 Here I introduce you all games, that are released under the „Irongames“ label and also all games, where I (Bernd Eisenstein) am the designer or co-designer. Why Irongames? „Iron“ is the english word for „Eisen“, which is the first part of my surname and my nickname that followed me through my childhood.